variety of merchandise ranging from antiques to modern furnishings, quality used furniture and decorative items. Inventory arrives on a regular basis. We try to keep the stock interesting, eclectic and priced to sell. 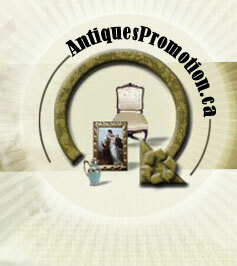 main specialities are Buying Antiques, Furniture, Collectibles.